Hello, My name is Mackenzie. I am a wife to a wonderful man named Jon, and a mother to a beautiful baby girl, Annie, who is almost a year old! These two are my life! They keep me going and they are the main reason I have started blogging (The Still Small Home). I was always making new DIY projects for my daughters room, and making new recipes for my husband. I was doing this so often that I wanted to share with the world the projects that I did for my 2 favorite people!Being apart of I Love My Kids is such a great opportunity that I am looking forward to! I will bring many new DIY craft projects for every age group and recipes of all kinds to the site! 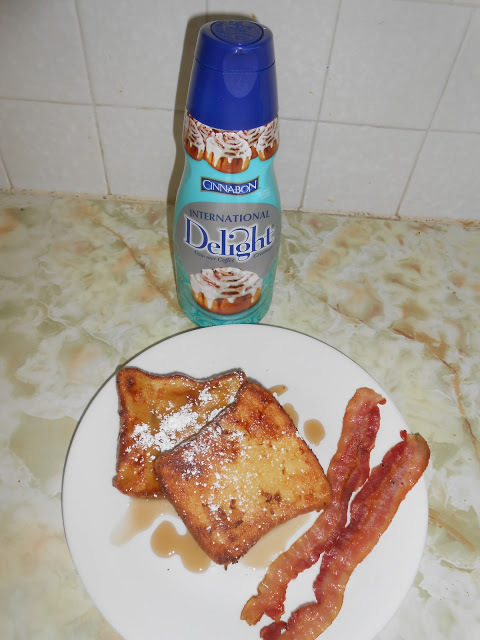 I am not a big fan of breakfast foods, besides bacon, that stuff is good! 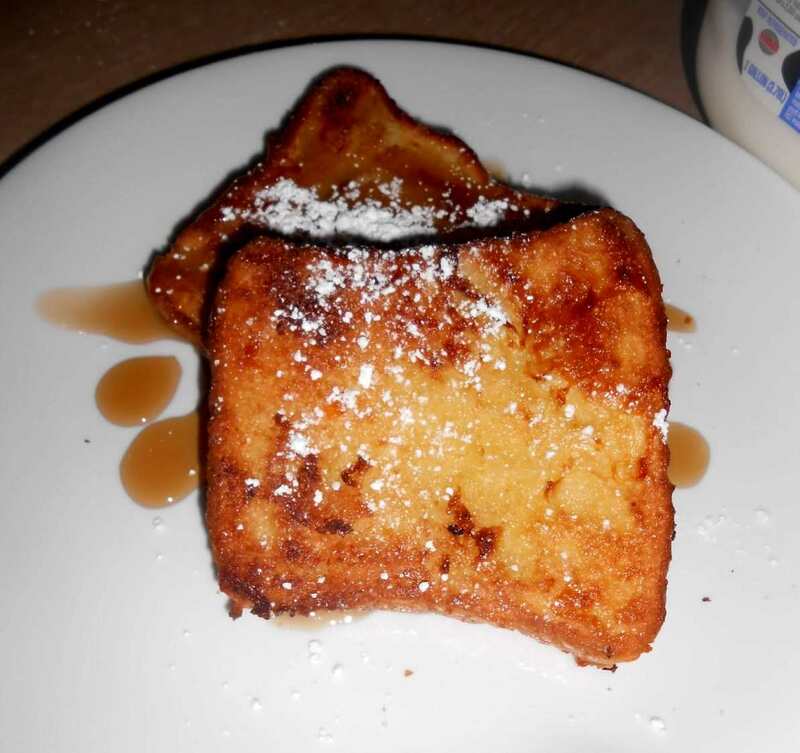 My husband has been begging me to make french toast lately, so I decided to look around and see what I could come up with a recipe that I would like. I didn’t find anything that looked good to me, so I had to think. I had to get french toast off my chopping block. But what to do….? 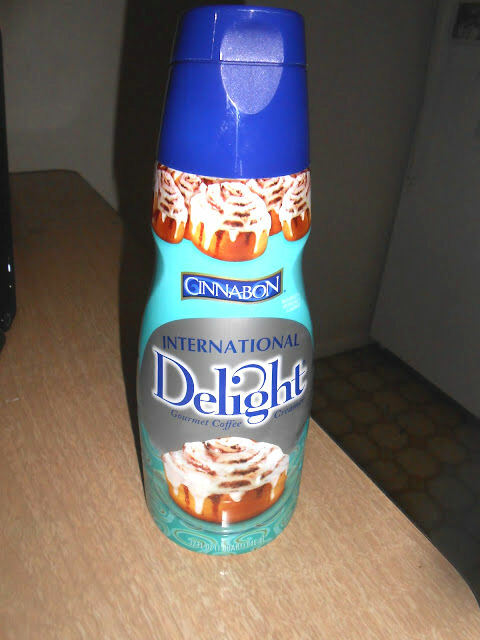 I decided put this in, instead of milk. It succeeded and it took french toast off the chopping block. If it is made this way at least. Melt your 1/2 cup butter in a medium skillet. Add your brown sugar and honey. Once it starts bubbling, take off burner and pour onto a plate. Take your bread and coat both sides in the brown sugar mixture. Once your bread is browned, dip it in your egg and cream mixture then put on a cookie sheet. Thank you, I pinned this recipe for future use. It sounds awesome! Thank you Vicki! I hope you enjoy this french toast. It is amazing!